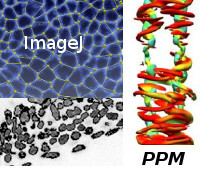 The MOSAIC Group does research in Scientific Computing for Image-Based Systems Biology. We develop, teach, and apply methods for the computational study of biological systems, focusing on spatiotemporal processes in 3D. 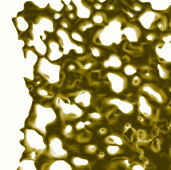 We exploit the unifying framework of particle methods for numerical simulation, image analysis, and model identification. Our research is theoretical and computational. We do not perform own experiments and do not run a wet-lab. However, we collaborate with numerous experimental groups in order to apply our methods to help advance biology. Computational Biology studies biological systems using computation. 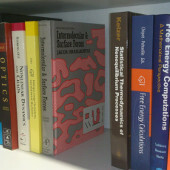 This requires the development of novel numerical and computational methods targeted to biology, since computational biology comes with a unique set of challenges, from complex geometric shapes to non-equilibrium processes. We develop and apply methods in a targeted co-design approach with the ultimate mission of understanding the Algorithms of Tissue Formation. MOSAIC Group video portrait by MPI-CBG MTO. and the Cluster of Excellence 'Physics of Life'. A mosaic is "a combination of diverse elements forming a coherent whole", a mosaic is colorful and more than the sum of its parts. A mosaic lives from the synergies between the individually colored tiles. This name represents both what we are and what we do: the MOSAIC group combines researchers from several cultural and academic backgrounds in a truly interdisciplinary team that develops, teaches, and applies MOdels, Simulations, and Algorithms for Interdisciplinary Computing. 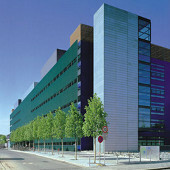 Ivo F. Sbalzarini founded the MOSAIC Group in April 2006 at ETH Zurich under the name "Computational Biophysics Laboratory (CBL)". In 2008, the group changed its name in order to better reflect its activity. In a group-internal brainstorming the new name "MOSAIC Group" was chosen. 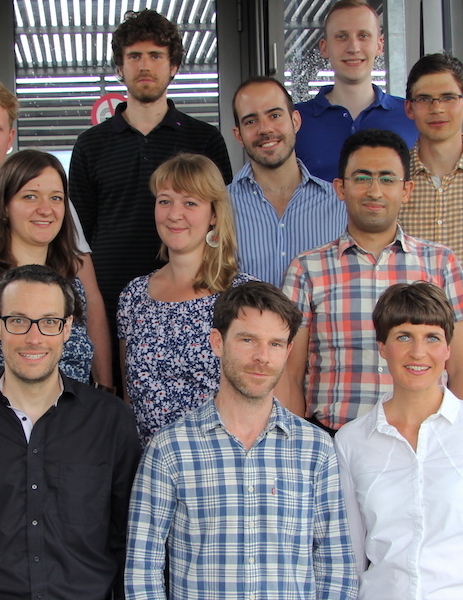 In June 2012, the MOSAIC Group moved to the Max Planck Institute of Molecular Cell Biology and Genetics (MPI-CBG) in Dresden to be part of an exciting new Center for Systems Biology Dresden (CSBD). The collaborative spirit in Dresden and the tight integration with leading-edge biology provides unique opportunities for further developing and applying our computational methods.